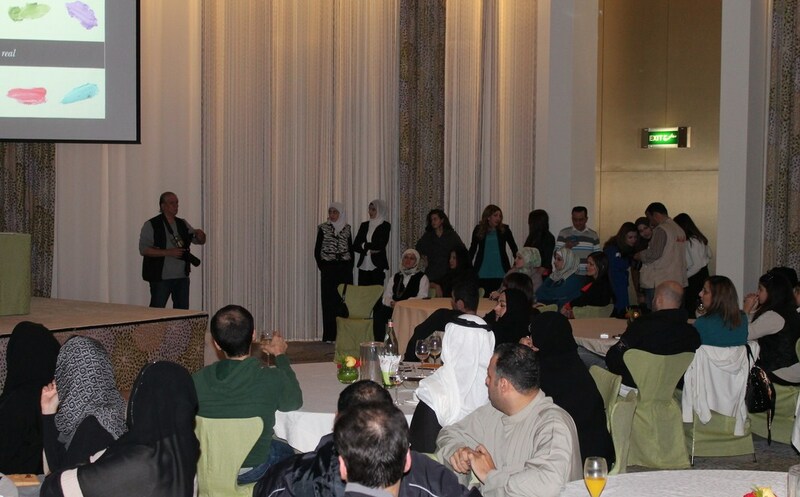 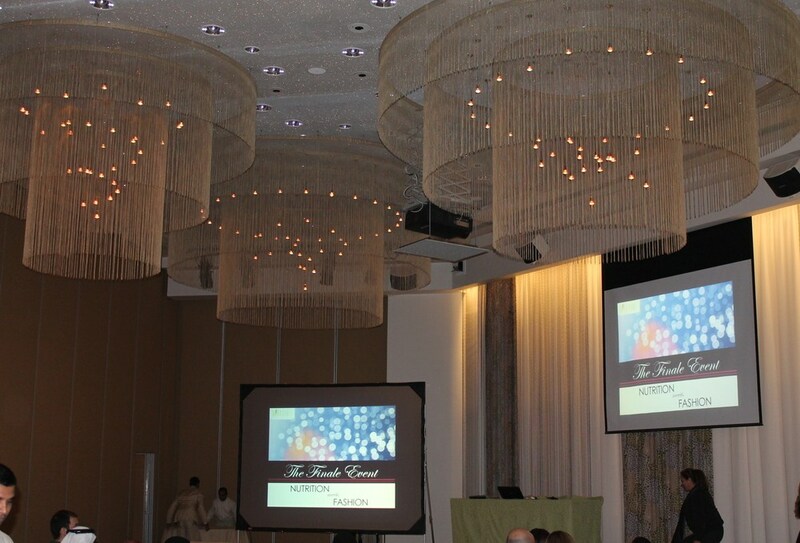 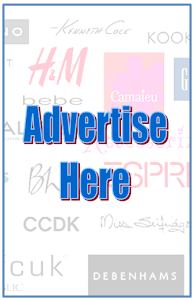 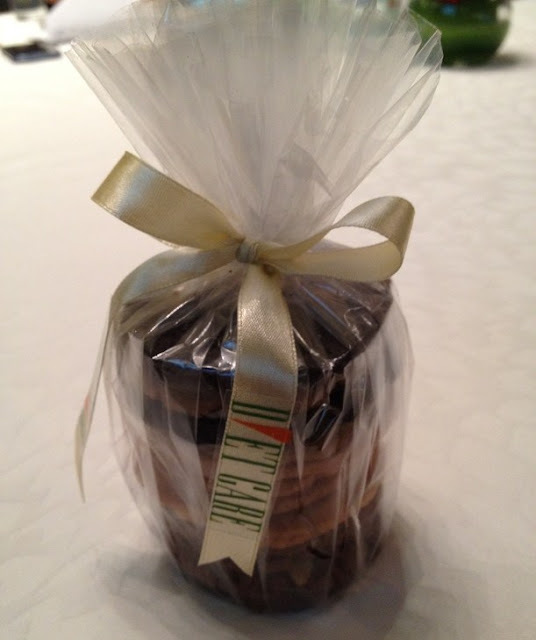 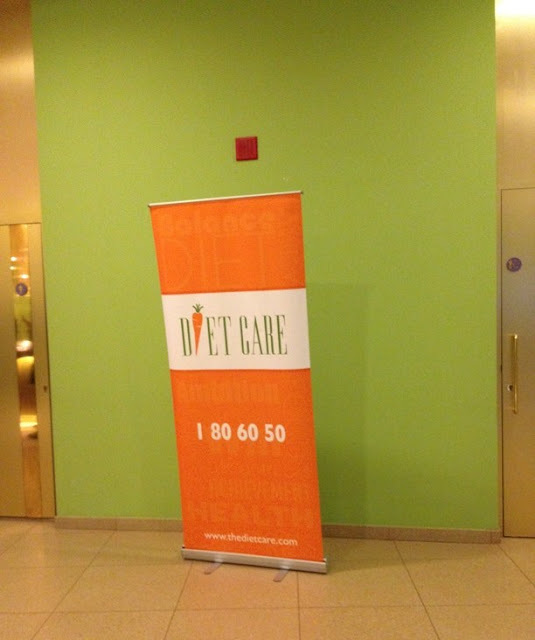 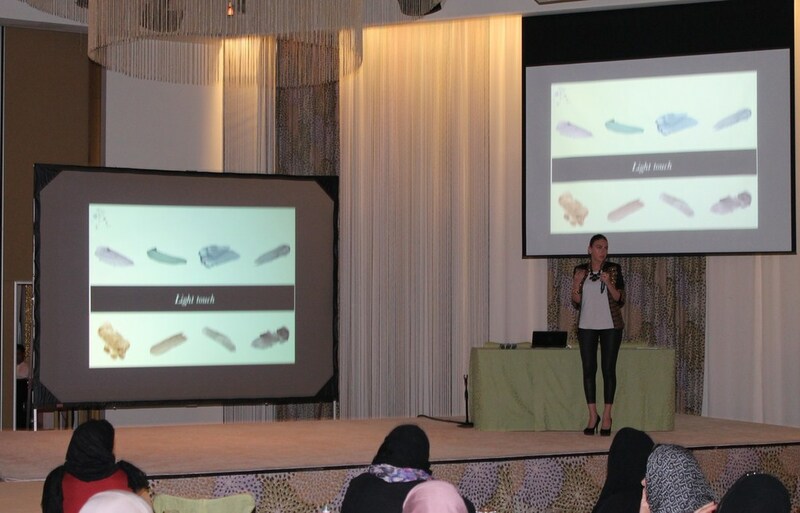 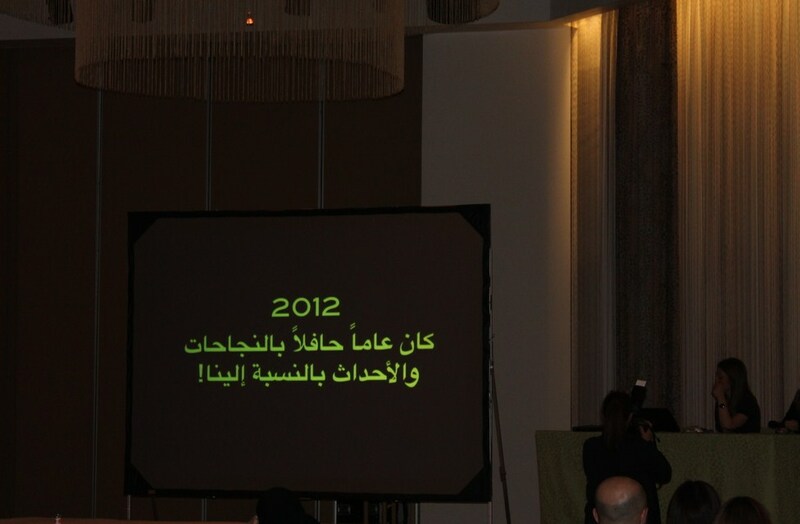 Diet Care Center hosted their last event of this year at Hotel Missoni . 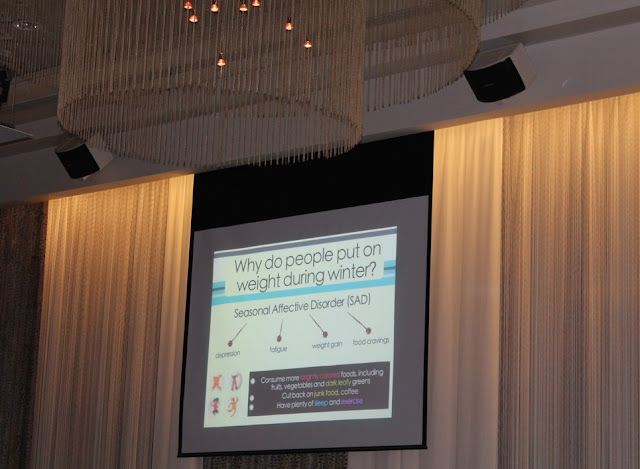 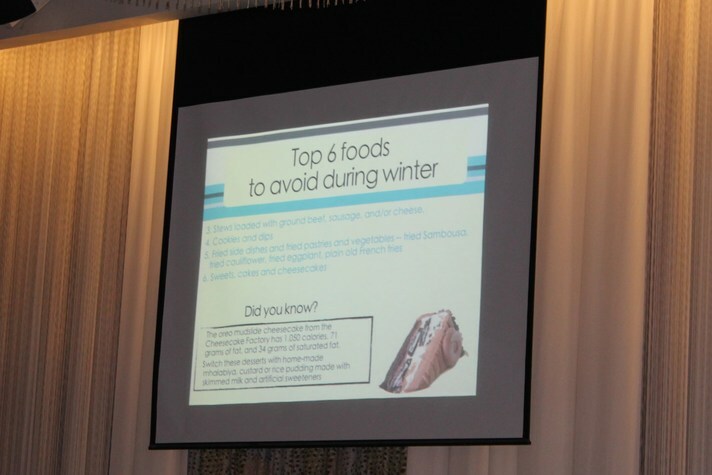 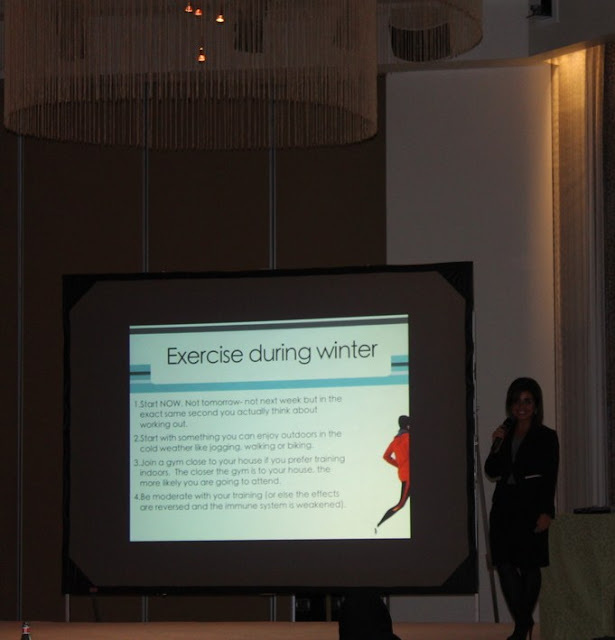 The event was full of tips for how to keep your wight in and not gain especially in the cold winter days where we crave fatty foods to keep us warm . 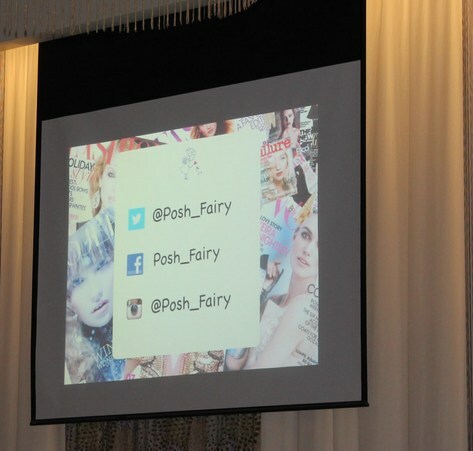 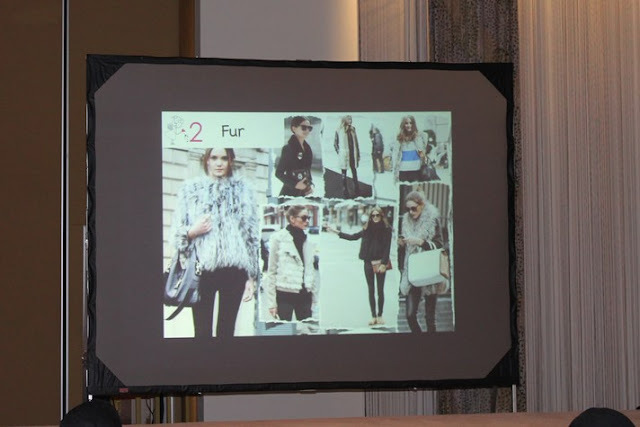 Posh Fairy's own Joumana Soufie also was at the event were she gave some fashion tips and trends to the audience. Before ending there was a fun Q & A to test the Audience to see if they were really listening and those who got the answers right got presents from the Diet Care Center.